One of the newest and sharpest DC ceiling fan models on the market is the Brilliant Galaxy. It has a flowing, three bladed design and comes in your standard White and Silver, but also an elegant Antique Bronze colour. The design of its solid timber blades create a unique Italian inspired designed style. 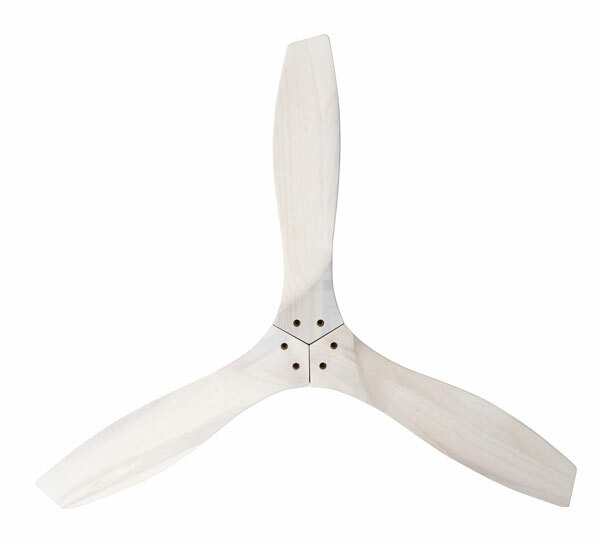 It has a great blade pitch – 20 degrees, which together with its quality motor, contribute to its generous air movement. Its DC motor means there is no motor noise, even on the high speeds. 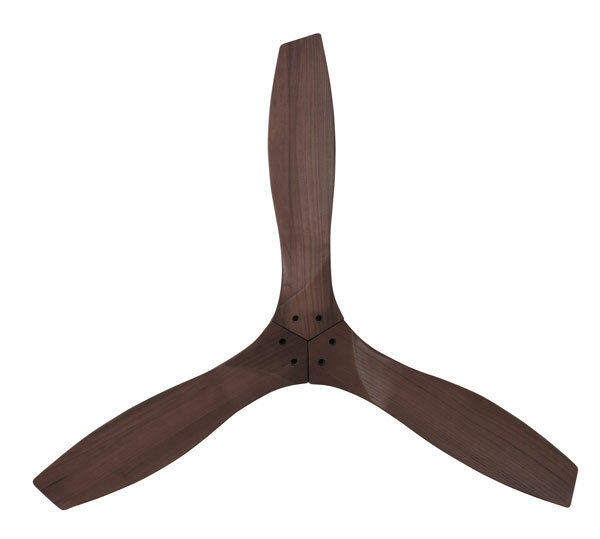 The Galaxy ceiling fan comes with a remote control with 6 speeds and the reverse function, which means it can be used in summer for cooling or winter for keeping hot air down at ground level. It can be installed on flat ceilings or raked ceilings up to 32 degrees. Extension rods are available to lower it for installation on high ceilings. Like quite a few of the DC fans on the market, one limitation of the Galaxy is that it is not available with a light. Brilliant offers a great warranty for the Galaxy fan, 2 years in home and another 3 years replacement motor. So you can feel confident that you will have a fan that lasts! We are excited to include the Brilliant Galaxy in our range to offer a really stunning, sophisticated design, which is also energy efficient boasts many great features. 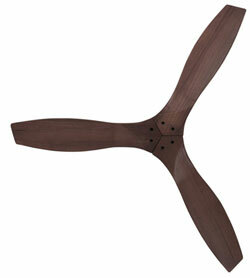 ← What is the DC Ceiling Fan of your Choice?